Relax in your own oasis in The Woods Resort. 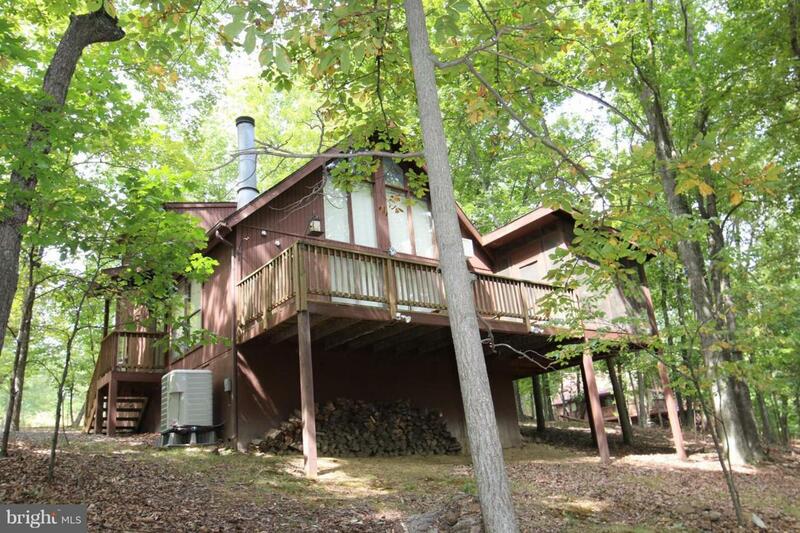 This 3BD, 2BA home features 2 master bedrooms; one on the main level and one upstairs. Spare BD on main level too! Watch wildlife off the screened in porch, just off of the deck. The great room features a wood burning fireplace, dining area and wall to ceiling windows to take in the scenery. Class V membership available $5350 initiation fee.